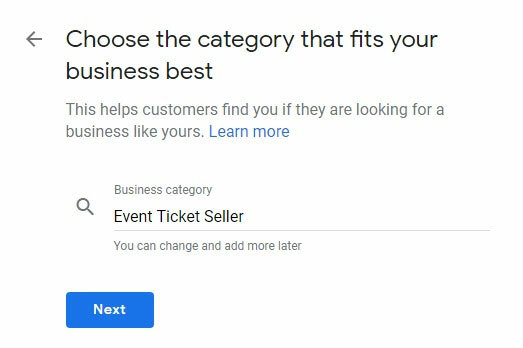 Google My Business (GMB) is a free business listing option that helps small businesses to set up and manage their Google business profile, which usually appears when consumers find nearby businesses. They can see some useful details in your business profile such as your shop or office address, contact number, photos & videos, working hours, website and reviews. These details are provided by various Google properties which include Google search engine & Google maps. Below are the steps to add and verify your business on Google My business. Step 1: Login and Search Your Business Name. Step 2: Add your business Location information. Step 3: Add your services area or postal codes. Step 5: Add contact number and website. 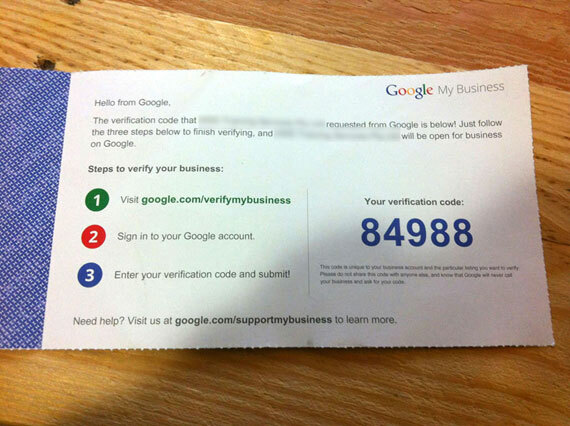 Step 6: Verify Google my business. Step 7: Update relevant information. 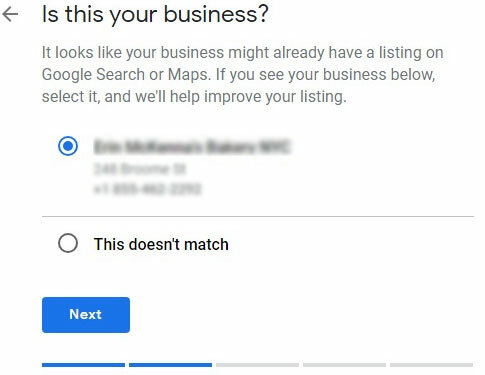 If Google my business already has your business information, you can simply claim that business listing. Before you start the process, you have to sign up with Google account. In most cases, people already have a google account. If so, log in to your Google account and proceed further. If your business is not listed on Google My Business, Follow the below instructions. Visit, GMB Page and login into the account. Start typing your business name in the given fields. If you just started a business, it will not show in the drop-down menu. Proceed and hit the “Next” button. Google ask some questions to authorize the information. Or, If you find your business in the drop-down menu click here to know how to Claim your business on Google. Add your company location details. 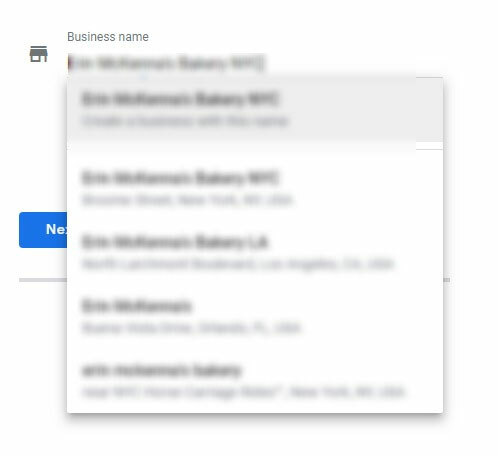 If you have multiple business locations, you can add those once your business is verified. 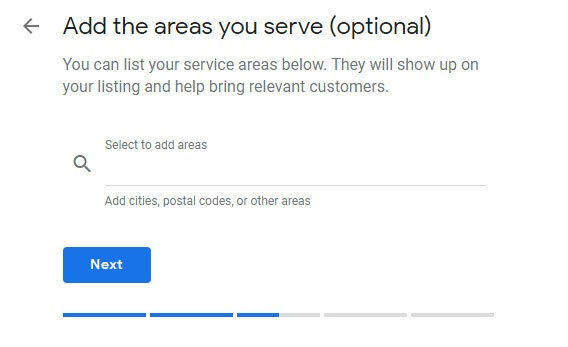 If you serve your services to more than one area you should add those area, or postal codes for better visibility. As I mentioned before, keep in mind that the more accurate and precise data Google has about your business, it will show your business profile more accurately at the right location. Categories are furthermore important when you are trying to get ranked for keywords in Google. Selecting the most appropriate categories will definitely improve your rank in Google Maps. Add your phone number and website which will appear publicly on your business profile. In general, the business listing gets verified through the mail. As you can see, Google will mail the postcard with the verification code. Once you received the postcard, Visit Google My Business and log into your account. 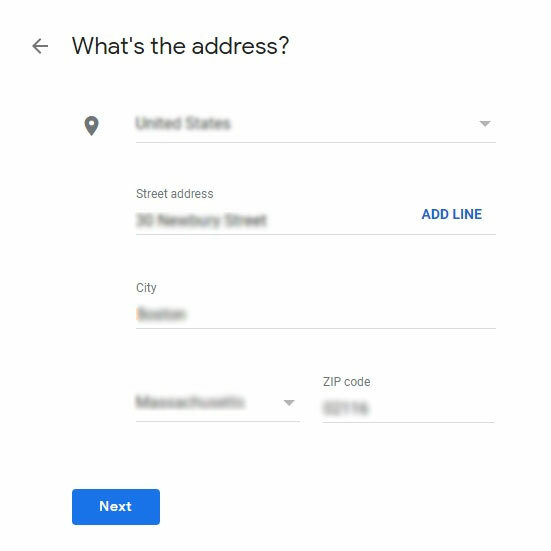 In case you have listed more than one business location, choose the location for which you received the verification code. If listed only one, select it and click to “Verify now”. In the verification code field, type the five-digit verification code you received and hit the “Submit” button. Google allows phone verification for some businesses by their location. 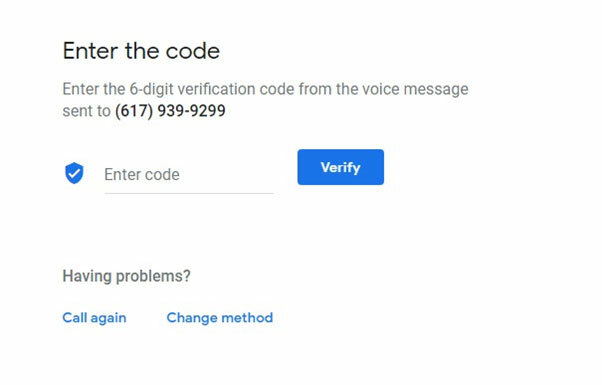 If Google allows, you will find the “Verify by phone” option during the submission process. You will get the verification call and you just need to listen automated greetings and verification code. Later, you need to type that into “Enter code” field and hit the verify button. 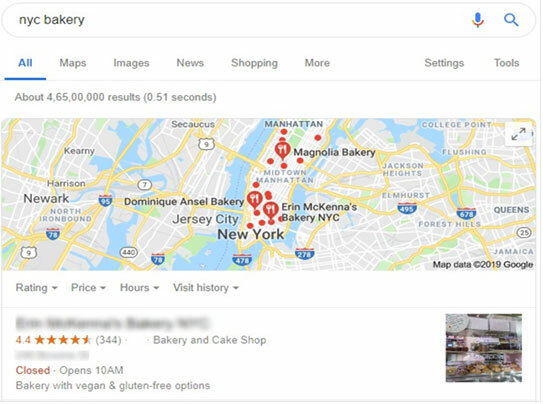 Once you verified Google My Business listing, your business start appearing on Google search and Maps, still you can optimize your business profile in several ways, for example, upload images. You may upload your office or shop pictures, products images, and nearby photos. GMB has so many other features and optimization options according to your needs. You can edit the information which will appear on knowledge panel, such as Working hours, website link, menu (If you are in the restaurant business), and book an appointment. This business listing is already verified by someone else. 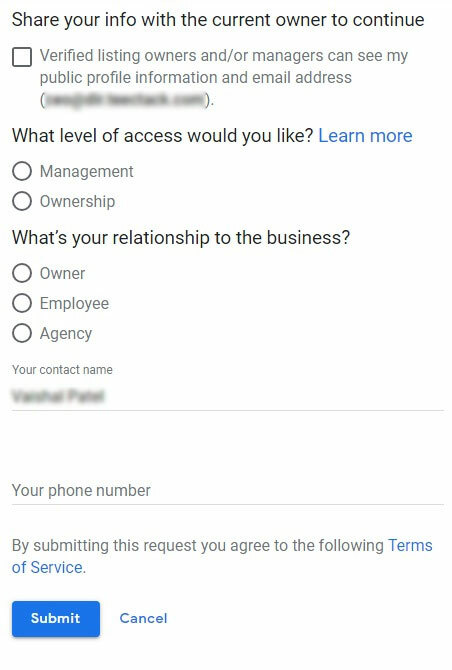 However, if you want to add this business listing to your Google account, you should request to get access from the user who owns it. Or, view Request ownership of a business listing. 1) You need to check the option where it says “share your info with the current owner to continue”. 2) How would you like to get access? If the email (current ownership) is not from your organization, you can simply ask for ownership. If the email is from your organization, it’s up to your choice how you would like to get access. 3) Choose the relation to the business according to your position. 4) Also, mention the phone number when you apply. If the current owner ignores the request and will not respond in 7 days, you can contact GMB support after 7day. Tips: It’s recommended to claim your business listing from the same Google account in which Google webmaster and google analytics has configured. 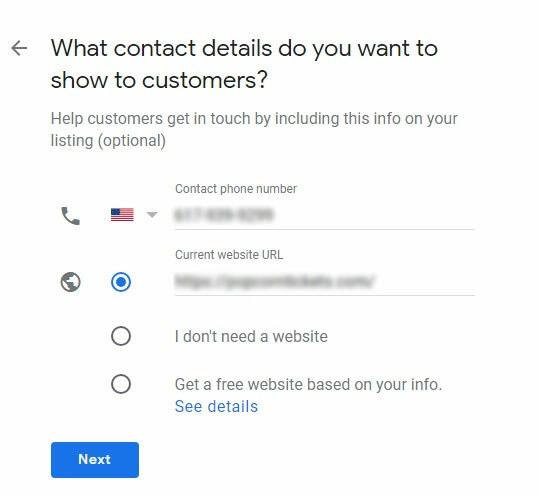 The business listing will automatically transfer after week because of the Google account is has a connection and already verified the ownership.